At this time all cleaning needs for the Maier’s home are met. Please stop back and check on cleaning needs periodically for any updates. Thank you for your service and hospitality in this time of need! 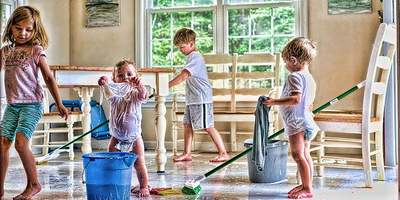 We are willing and able to come and clean your home. Please let us know when we can be of service to you. Just let us know what needs to be done. We do laundry, too! The girls and I would be honored to come and clean for you. We also specialize in getting control of children’s rooms (maybe that is just an issue in our house). We are also used to doing laundry for a large family. I would also be honored to assist with the cleaning you just have to let me know the day.